Just like a mechanic has many different tools and tricks for keeping your car running smoothly; massage therapists have a dozen different techniques and complimentary therapies to keep the human body healthy, happy and balanced. Massage is thought to be the oldest form of medical therapy practiced on the human body. The different types of massage and the various techniques that encompass them stem from our most celebrated civilizations and their traditional beliefs ancient Greek and Rome, ancient India and China. Dating as far back as 2,700 B.C., ancient Eastern Chinese cultures practiced massage to heal a variety of ailments from labor pain to paralysis. Ancient Egyptian tombs have been discovered adorned with images of figures being massaged. 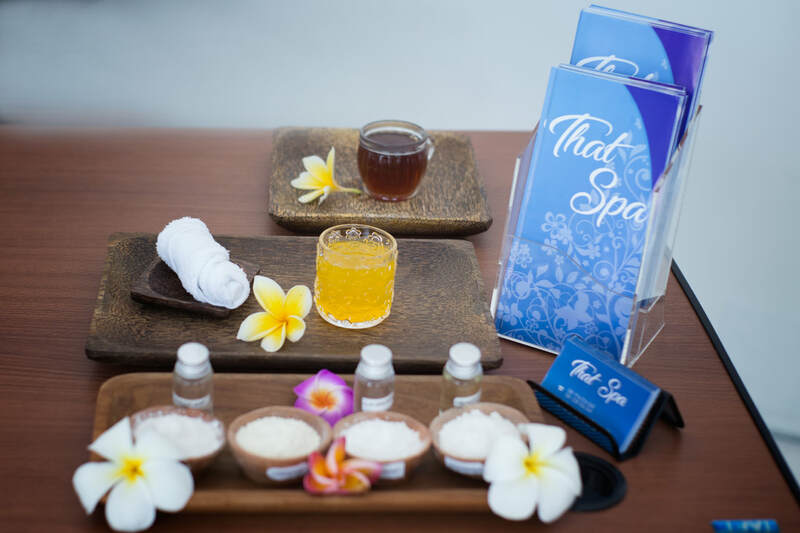 In addition, according to traditional Indian medicine, a system known as Ayurveda, therapeutic massage was performed using a variety of aromatherapy oils and spices for their healing properties. Even Greek and Roman heroes - such as the great Julius Caesar - underwent daily massages to treat nerve pain. Massage is still used today for treating a wide range of ages from babies to seniors - in a variety of intensive care, health club, and health clinic and hospital settings. To this day, massage is still used to treat various conditions such as premature birth, various types of cancer, AIDS, osteoarthritis, lumbar back pain, nerve damage, fibromyalgia, paralysis, heart attack, and stroke. Click on the links below to discover an amazing variety of massage therapy techniques. You’re almost certain to find a popular style that suits your body perfectly! Many live their stressful lives day to day without taking any time off just for them. Everyone deserves a well needed moment of relaxation and this massage is just the right technique for that. It will relax your mind and body, giving you a break from the stresses of one’s life. The length of the massage will depend on how long you would like it to last. Typically the option is between half an hour and two hours in length. Massages are open to people of all ages, and some places even often couples massage, where the couple is massaged in the same room allowing them to share the experience together. 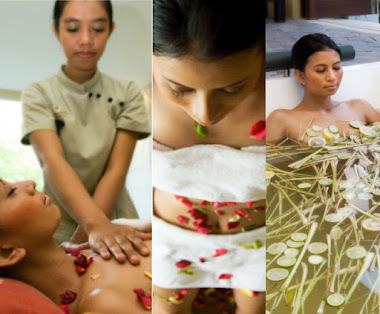 There are many different kinds of spa massages available at spa clinics. Massages offered at spas are usually only for relaxation purposes, not for people seeking relief from chronic pain or serious injury. Clients can book a day at the spa or stay for a weekend. Some spa locations even offer resort packages including food and accommodations. There is also the option of just visiting the spa for a specific treatment. A spa massage is more than just a massage - it’s a relaxing environment where you can spend a day or more escaping life’s stresses. The type of massage received at a spa depends on what the individual is in the mood for. Depending on the particular spa, there are many different massages to choose from - such as Swedish, full body, hot stone therapy, pre and post natal, shiatsu, facial, deep tissue, relaxation, and aromatherapy [Aromatherapy] massages. Clients can choose to have their massage delivered to the whole body, or they can have it concentrated on one particular area. The pressure of the massage (light, medium, or deep) depends on your own comfort zone, as each spa massage treatment can be custom designed to suit your desires. This is why spa treatments ask clients to show up approximately twenty minutes before their appointment so that their own personal massage therapy session can be designed and ready. Clients are also encouraged to feel free to request any adjustments during the treatment in order to achieve the most comfortable experience. 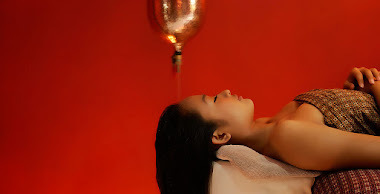 During the spa massage, the client typically unclothes, and towels or sheets will be draped over the areas that are not part of the treatment. If a client is uncomfortable with this, they usually have the option of wearing a bathing suit during the procedure instead. But the massage environment is completely private and comfortable so there is no need to feel embarrassed. Some spa massages can also be done as a couple so you can share the experience with a special someone. Normally you do not have to bring anything to the spa, as robes and any other necessary items are supplied. They only ask that you shower before your massage treatment and remove any jewelry. Facial massage also requires the removal of makeup prior to the procedure. When receiving a spa massage treatment you usually receive a number of other relaxing benefits. Most spas are located in areas with a great view or beautiful landscaping. Following your massage, they may finish your treatment by letting you relax outside on decks or patios while enjoying the refreshing environment. Refreshments and snacks may also be offered following the treatment to help ease you back into the real world from your state of deep relaxation. A spa massage is more than just a session of light bodywork, it’s a total therapeutic experience designed to relax the mind, body and soul.